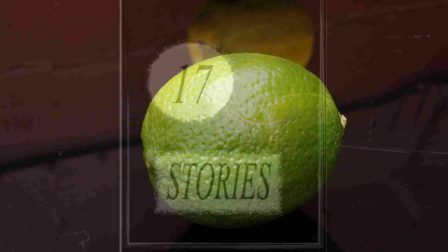 Last year, 17stories was heard regularly on Chatandspinradio.com describing how we came about and what was involved in our first story, SOUR. Not everyone managed to catch these interviews, so we decided to post one of the series here for the benefit of those who missed it. 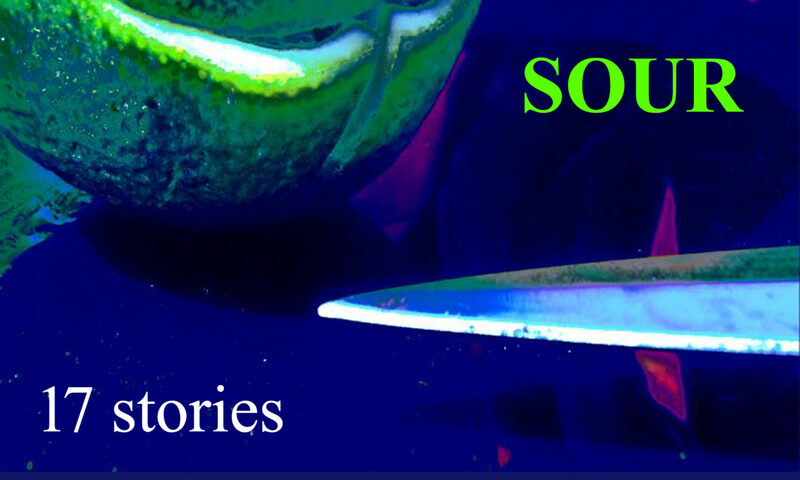 A few secrets behind the scenes could be revealed!